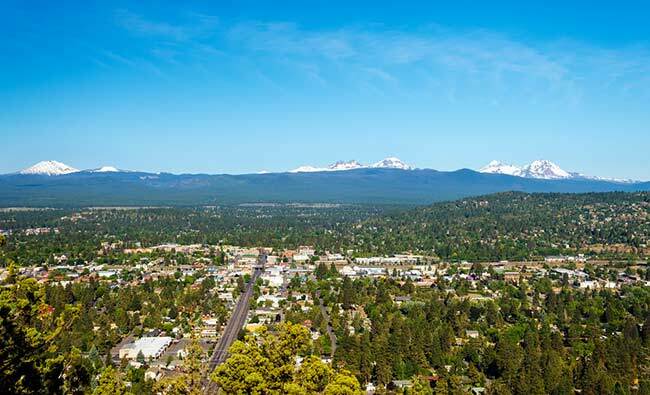 The Law Offices of Bailey & Yarmo, Aron Yarmo and Jim Bailey, represent injured residents in living in Bend, Oregon. They specialize in personal injury and workers’ compensation cases. This can include auto accidents, wrongful death, structural injuries (shoulders, knees, etc. ), and more. Our attorneys will help get your present and future doctor’s bills paid and ensure that you get health care rehabilitation. The negligent party should be held responsible. Negligence varies from drunk driving to ignoring poor work conditions. Injuries can severely affect work and social lives. Many people suffer from wage loss. Our commitment is to your recovery. Find more information on filing an Oregon Report of Job Injury or Illness Workers’ Compensation Claim on our workers’ compensation or personal injury page.